The CLIF Bar Cold Shot Challenge 2.0 is off to a great start thanks to Winter Storm Grayson, and now — courtesy of Winter Storm Hunter — the entries have been flooding in. Along with sub-freezing temperatures, Winter Storm Hunter brought some solid surf to the majority of the east coast. The storms have shown us the variety of waves the “Right Coast” has to offer, and the dedication of photographers and surfers has been impressive, to say the least. With Winter Storm Inga on its way, we are excited to see whats around the corner. 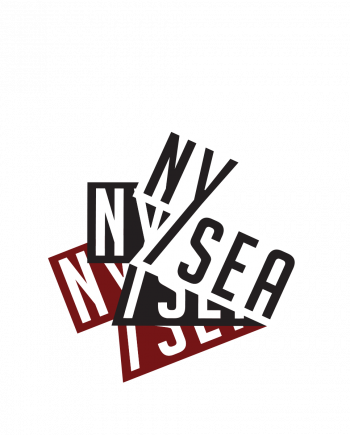 We will be picking one of the submitted photos from each named swell events and sending that person an epic package  – submit entries to nysea.com/coldshot and don’t forget to vote for your favorites! Here is a recap gallery of just some of the amazing entries so far.